World Egg Day is celebrated every year on the second Friday in October. The first World Egg Day was celebrated back in 1996 when it was introduced by the International Egg Commission and since then we have seen a variety of wonderful events taking place internationally, with people enjoying and celebrating the wonderful versatility of the egg. This special day represents a unique opportunity to help raise awareness of the many benefits of eggs. 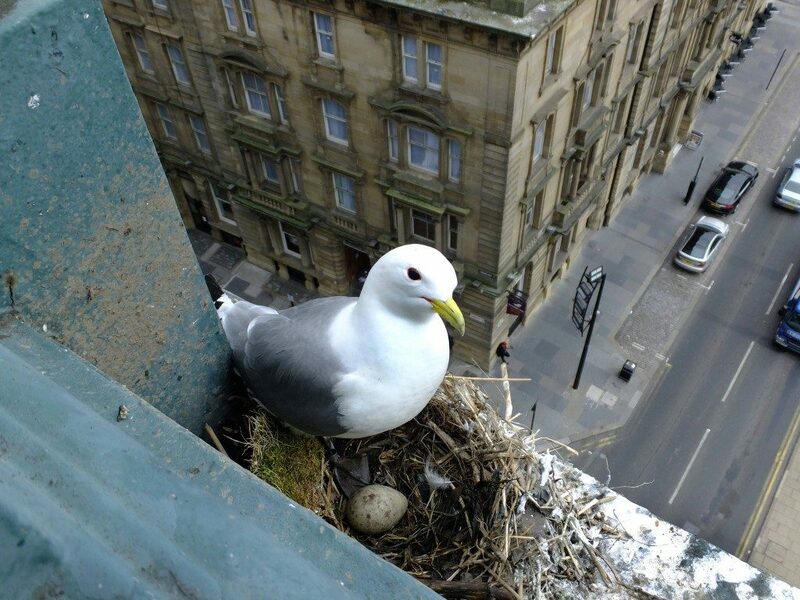 In honour of World Egg Day we have chosen this great photo taken by Ian Cook entitled ‘Starting life on the Edge’.